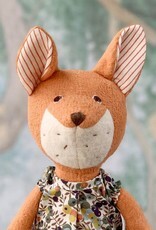 Hazel Village’s Flora Fox is dressed to impress and ready to play in her tea party dress. 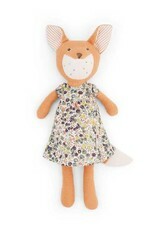 Little Flora has a beaming smile and warmth about her. 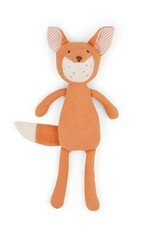 Her bubbly personality needs a friend to pal around with too. 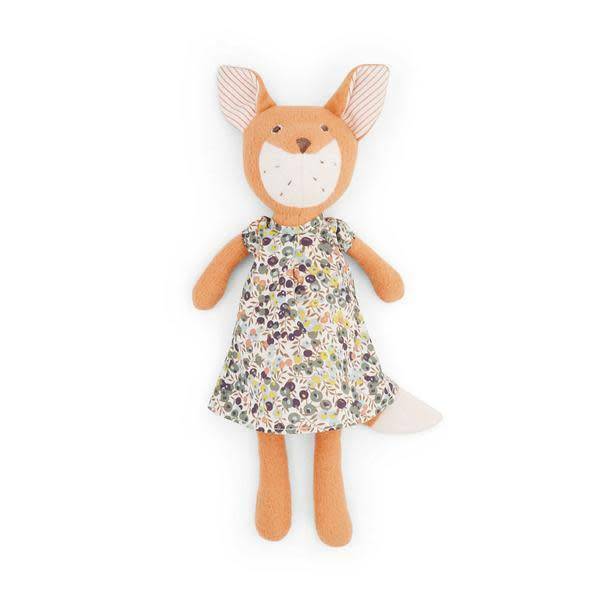 In a light floral dress, Flora is set to frolic, do arts and crafts, and explore the wide world! 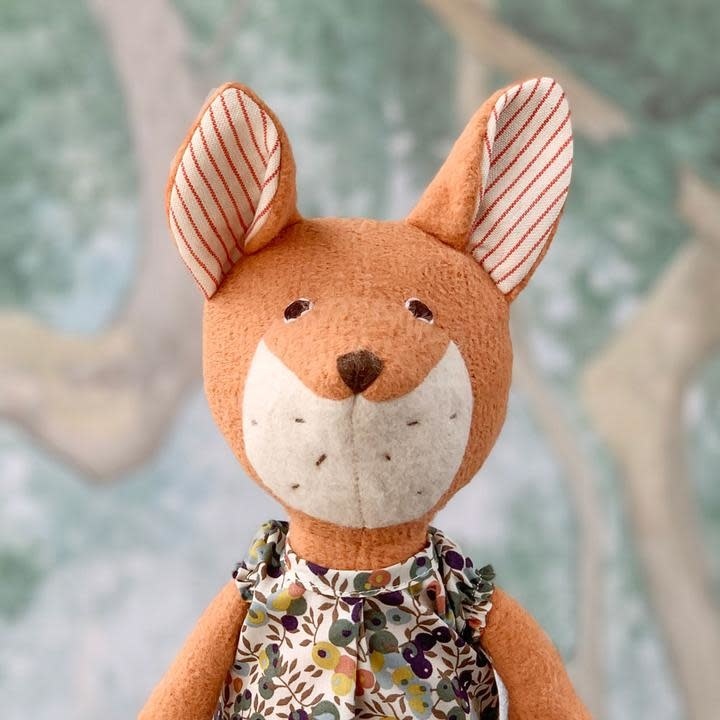 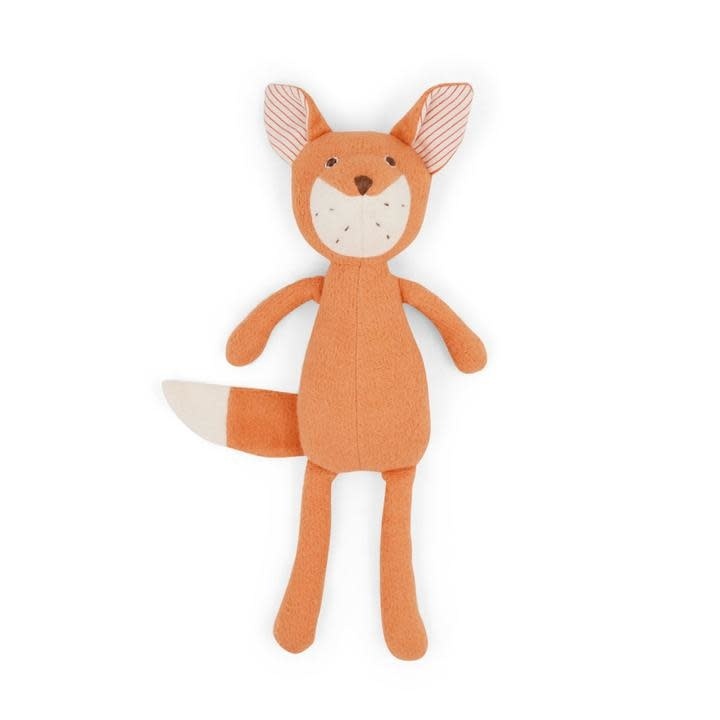 Flora can’t wait to share in your little one’s adventures.